Honest, personalised and friendly podiatry care. Reliable service in a modern and comfortable podiatry practice. A dedicated biomechanics area with the latest computerised and video gait analysis. Easy to access, with ample undercover off street parking. You don’t need a Doctor’s referral to see us. Computerised and Video Gait Analysis is used by North Queensland Podiatry to conduct a comprehensive biomechanical assessment. Biomechanics is the study of the movement of the bones and muscles and how they affect our walking, running and standing posture. 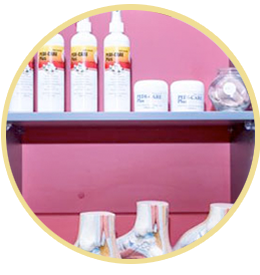 Foot orthotics are inserts or insoles which are worn inside your shoes. 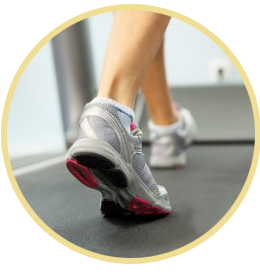 The main purpose of orthotic therapy is to adjust the position of your feet to improve foot function and overall biomechanics. 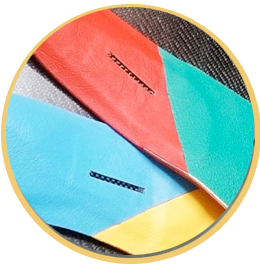 Custom orthotics are made specifically to suit your feet. 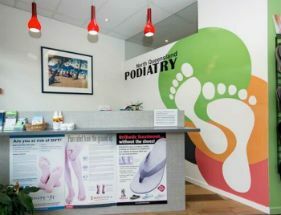 North Queensland Podiatry prides ourselves on professional, personalised and friendly podiatry care for all the family.